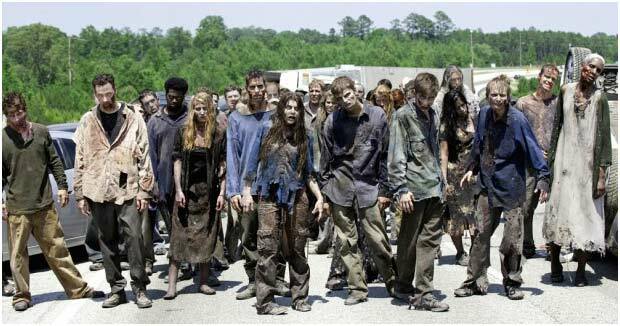 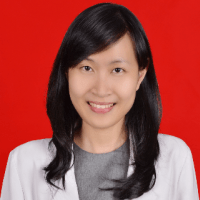 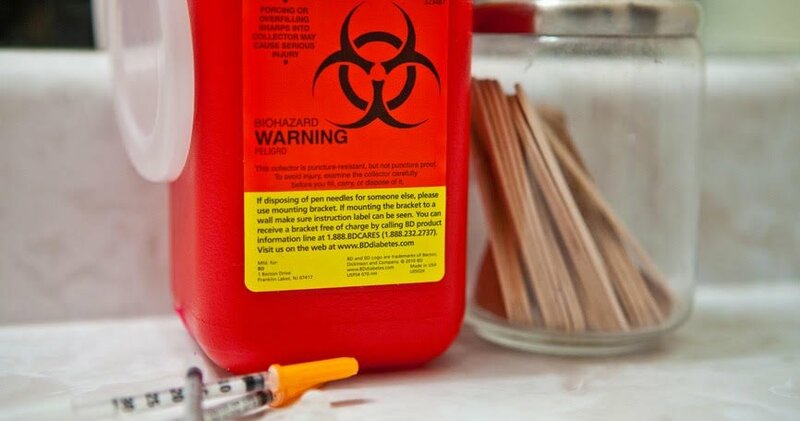 (How Often Diseases Occur in Different Groups of People and Why) WHO (World Health Organization) even mentioned that in 2000, there were 32% new Hepatitis B infections due to improper way of contaminated syringe disposal. 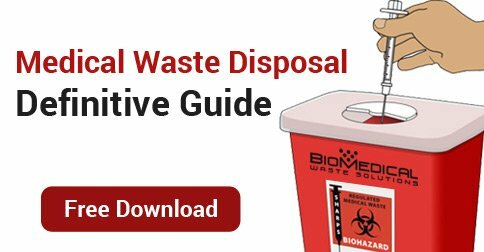 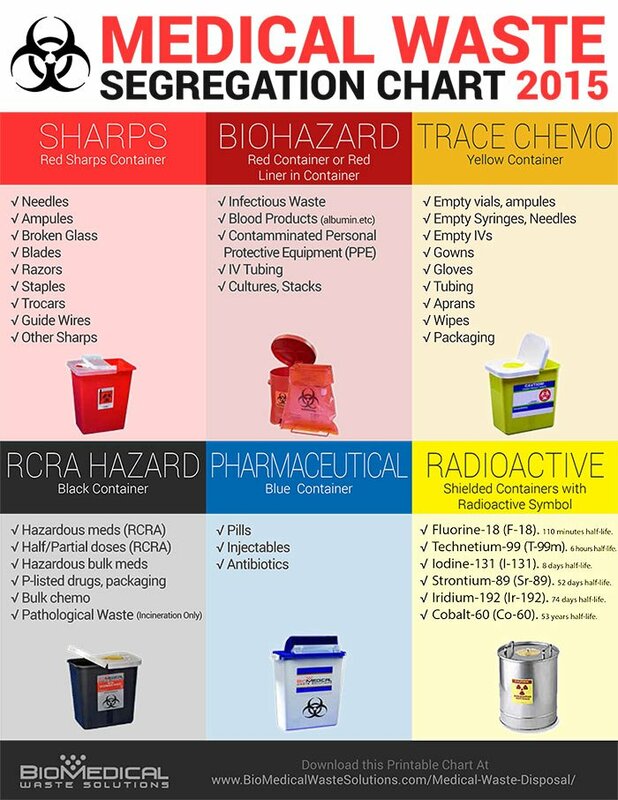 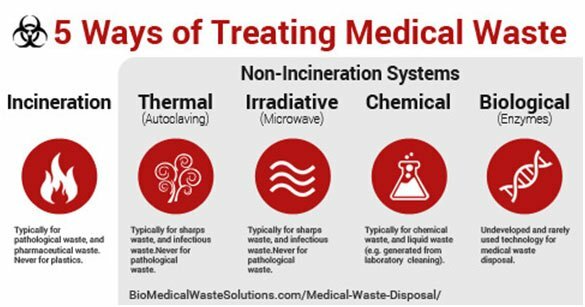 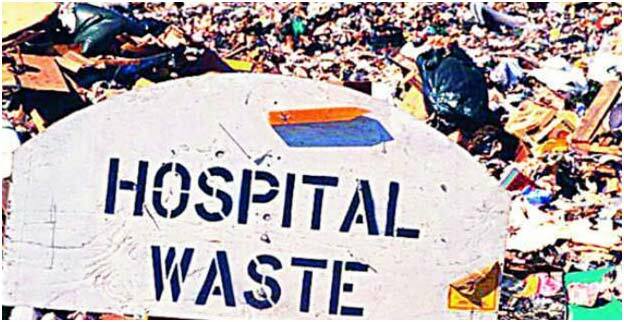 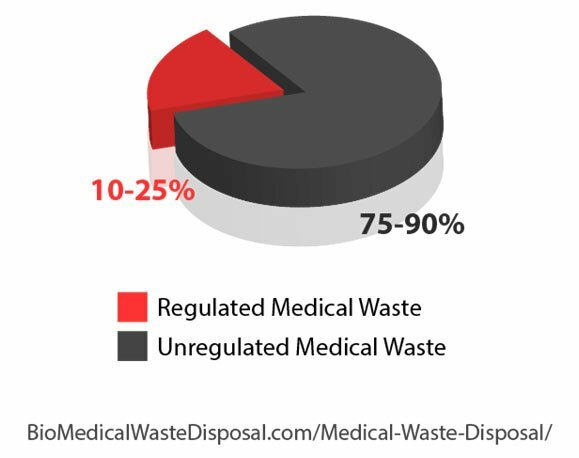 In 2002, WHO conducted a research to review 22 countries about their way of sharps disposal management and resulting various ranges from 18% up to 64% that used improper methods of biomedical waste management. Dangerous, huh?